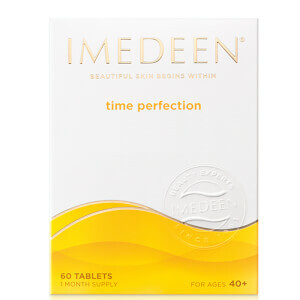 Specifically designed for different ages and skincare needs, IMEDEEN supplements help take your beauty regime to whole new heights. 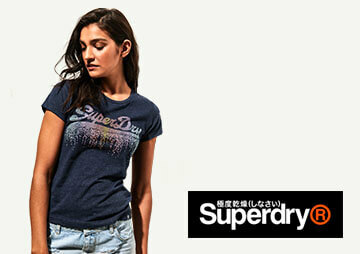 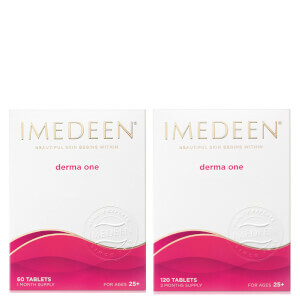 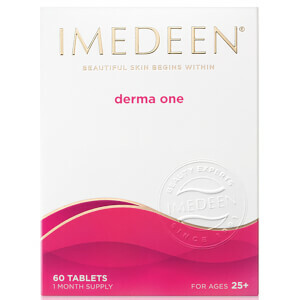 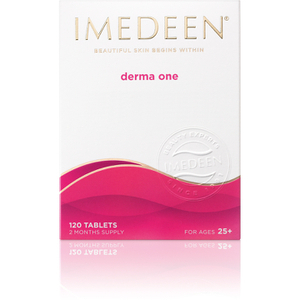 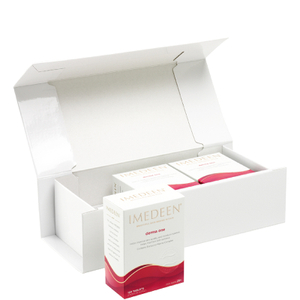 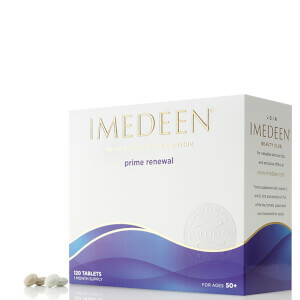 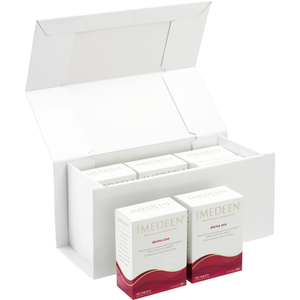 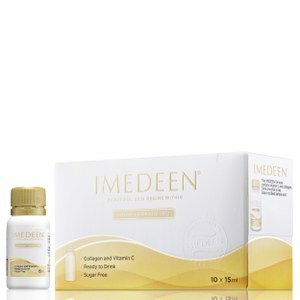 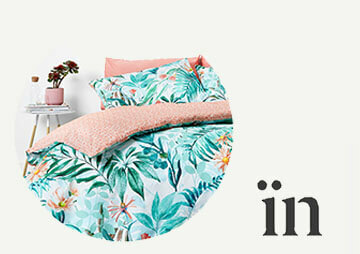 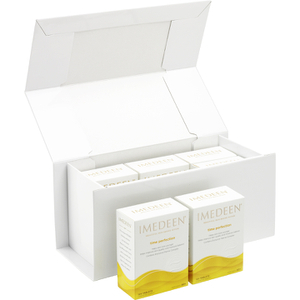 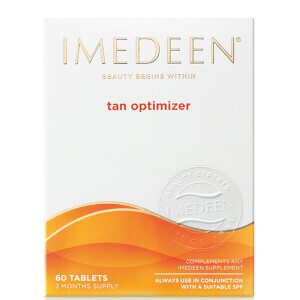 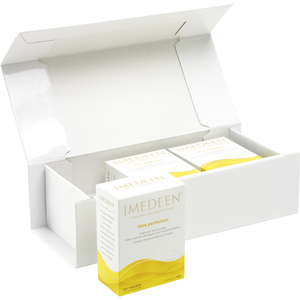 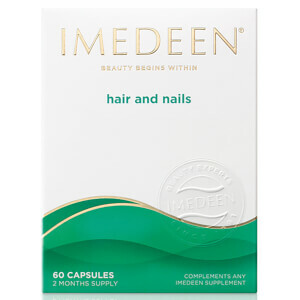 The IMEDEEN range is made up of a duo of skin-boosting tablets. 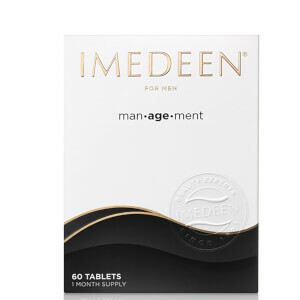 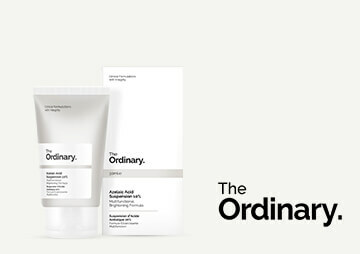 The skincare brand believes ageing begins on the inside long before wrinkles and fine lines are visible on the surface, so whether you're in your 30s, 40s, 50s or beyond, it's good to start taking supplements as soon as the signs appear.